Are you looking for reliable Villa Group Timeshare Reviews? Here is something you should now about The Villa Group, a luxury condominium-style resorts strategically placed in Mexico’s best vacation destinations, with a reputation that most timeshare companies can only hope to achieve. The Villa Group’s commitment to delivering quality products at great prices and its respect for the suggestions and comments left invaluable customer reviews has made the group one of Mexico’s most popular timeshare chains. According to reviews left by timeshare owners who have stayed at one or all of the Villa del Palmar resorts in destinations like Puerto Vallarta, Cabo San Lucas and Cancun, The Villa Group’s large accommodations and quality appliances and furniture make the units a wonderful home away from home. In fact, the majority of timeshare owner reviews collected by The Villa Group speak favorably about the units, especially the decoration and attention to detail. 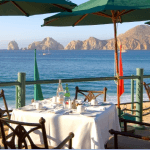 The Villa del Palmar resort amenities and installations frequently feature positively in reviews. All of The Villa Group’s beach resorts have huge pools and outdoor Jacuzzis for the use of all guests. In many complexes, timeshare owners have a private swimming pool and lounge area dedicated exclusively to them as well as use of the hotel resort facilities. The expertly staffed world class spas that feature in all of the Villa del Palmar resorts come highly recommended in customer reviews. Each spa has a range of luxury treatments, massages, and facials that relax even the most stressed visitor. Another reason why the Villa Group timeshare reviews rank highly is because of the efficiency of the group’s complaints procedure. The Villa Group recognizes that while mistakes are inevitable they are committed to solving complaints before they become problems. Naturally, this attitude reflects favorably in their customer reviews. 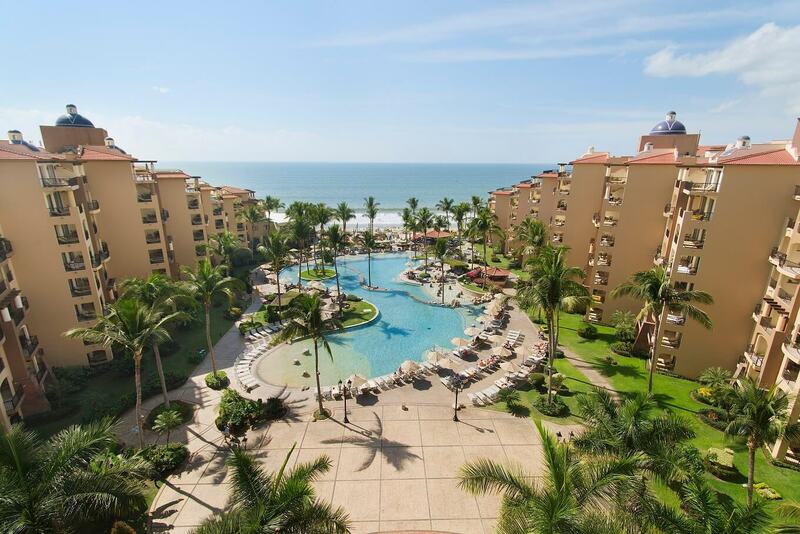 ← Looking to Cancel your Villa del Palmar Timeshare? Here’s our Villa Group timeshare review. I’m a Villa Group timeshare member. 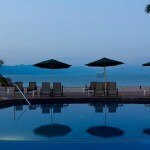 We bought in Puerto Vallarta more than 10 years ago and upgraded to the Villa Preferred Access. 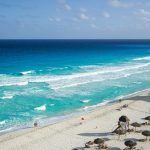 Since, we have been to most of the destinations, including Cabo and Cancun. We are really happy with our timeshare membership and have always received really excellent services both at the resorts and with members services. When our children were younger, we loved the kids clubs at the resorts. Now they are older, we tend to travel just the two of us or invite friends to stay with us. Before buying our Villa Group timeshare we were really skeptical, but we’ve never looked back. We are really happy! We give 10 out of 10 for Villa Group timeshare in this review! We love our Villa Group timeshare too. One of the best decisions we made! Use it every year. Thank you for your Villa Group Reviews, Torri and Anna! If you are a Villa Group timeshare owner, please leave your comments and help others get a clear picture about this timeshare company.